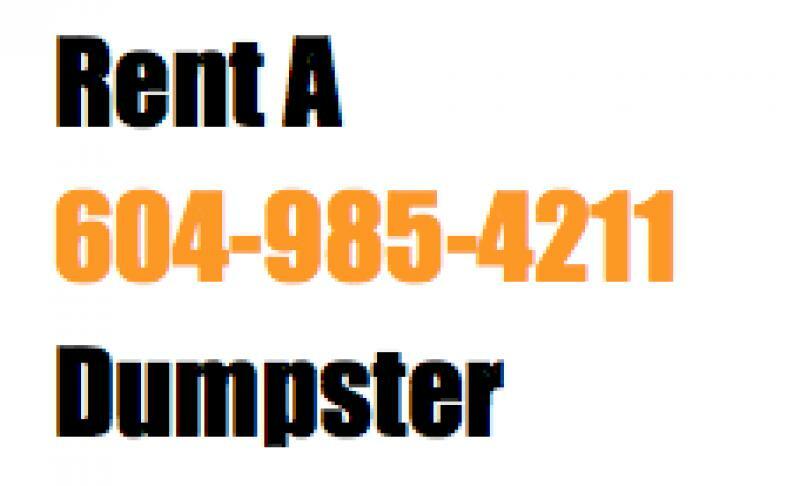 If you are moving out, renovating or simply want to dispose off a large pile of waste in a responsible manner, renting a dumpster is a good way to start. By understanding the process of hiring a rental and applying a few simple tips, you can save considerably on waste disposal dumpsters. In your city alone, you may be faced with a number of options with different products and pricing. To get the best deal for a local company, it is important to do your research and search for an affordably priced dumpster that is safe, durable and made from quality materials. Whether you are booking caterers, flight tickets or rental dumpsters, the process of choosing the right company is very similar. Start with a thorough online research and list out the companies that offer these services in your neighborhood. After you have a list of potential options, you can then move to finding testimonials and client feedback either on their websites, online listings, niche directories as well as personal interviews with other customers. After you have narrowed down the options, you can contact the company through email or telephone and discuss options. A common tip you must consider when renting any type of service is never to settle on the first company you contact. It is always a good idea to approach at least three different suppliers and compare costs. Contacting multiple vendors will also help you get more discounts as they are bound to compete for your patronage. Alternatively, you can directly ask for ways to receive discounts from these companies. Before you finalize on a service, it is important to assess your needs and find how you can reduce costs of renting a dumpster. The cost for dumpster rentals mainly depends on the size and features of the product. Determine beforehand the amount of waste you are likely to dispose. It is best to choose a dumpster of the right choice as larger than necessary dumpsters can increase your rental costs. On the other hand, choosing too small a dumpster can also increase your bills as you will be required to hire more than one. Next, you should also consider the services offered by the companies in the specific pricing packages. While some companies handle everything from collecting and disposing the waste, others only provide dumpsters for use. Talk to different companies and determine whether or not it is cost efficient for you to dispose the waste yourself. Generally, companies that include waste disposal in the package charge more. While you may spend a little extra on these services, they can be quite convenient as you are saved from the physical labor or responsibly dumping the waste. Alternatively, you can also approach companies that offer recycling. While decreasing the charge for disposing of the waste, these companies can help you channel the waste into more productive and eco-friendly methods. Don’t forget to read all the terms and conditions of the service, including fine print, to determine any additional cost and save you from unexpected bills in the future. Watch our rent a dumpster service in Vancouver.